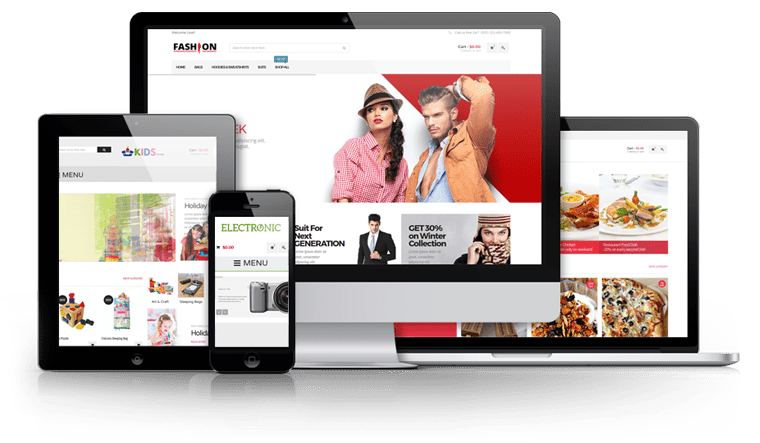 The significance of mobile friendly websites cannot be ignored by businesses as more and more people use mobiles for their browsing, purchasing, and transactions. 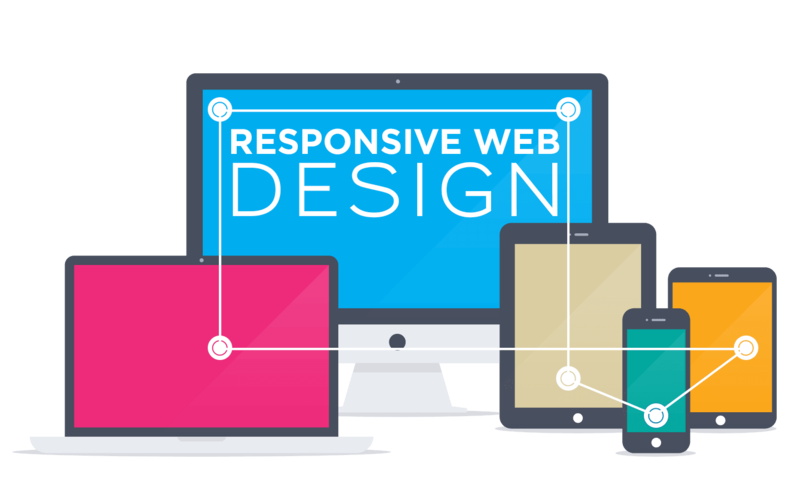 Chennai Web Design Company helps you build responsive web designs that boost traffic, online presence, and conversion rates. 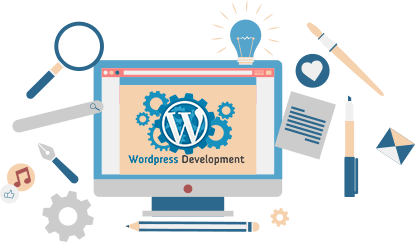 We develop bespoke websites that are stunning, responsive and innovative providing the ultimate solution for your business. We create personalized websites that increase ROI with robust and open source technology. 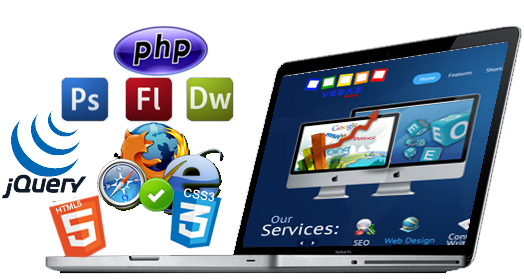 Our web development services are user-friendly and provide you with turnkey solutions. Turn your website into a market trending innovative venture with our outstanding graphic design services. 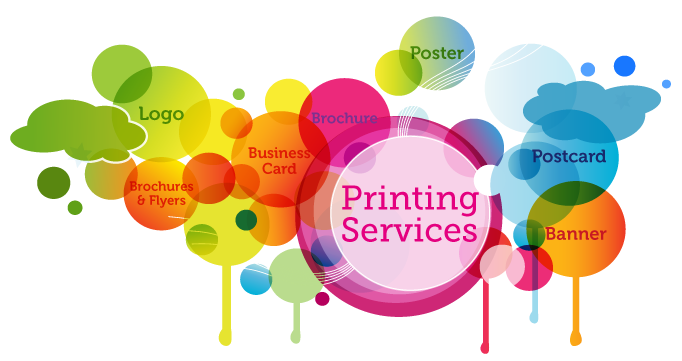 The efficient and superior quality graphic designs we provide meet with your marketing needs appropriately. With our graphic design services, you will be miles ahead of your competition, and also strengthen and reposition your brand, service or product.